As an experienced electrical foot switches manufacturer, CAMSCO ELECTRIC insists and focuses on what customers' need and providing high quality, good performance electric foot switches to the world. 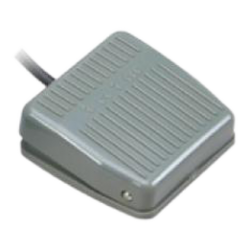 For more information about CAMSCO's foot switch, please feel free to contact us. CAMSCO is always glad to help you.